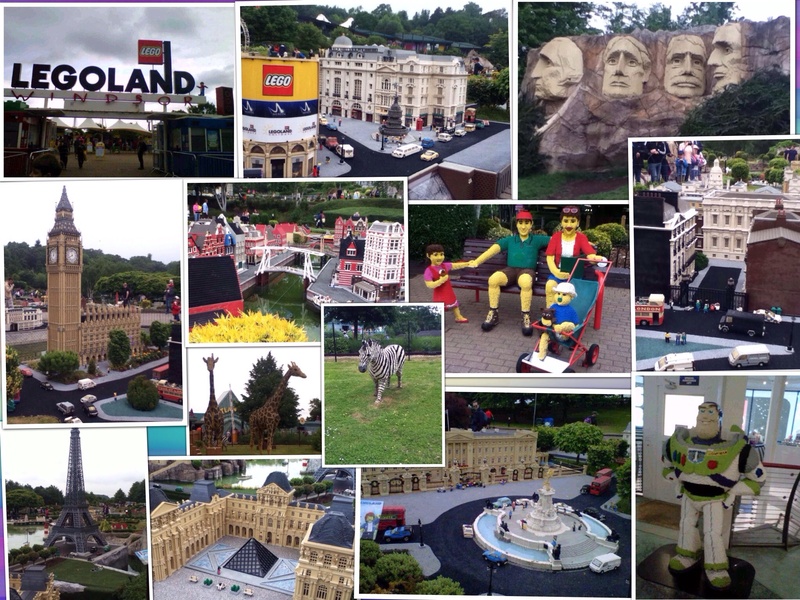 There’s just something I absolutely love about Lego so I was delighted when we organised a family outing to visit Legoland this weekend. With the car full of packed lunches we popped the postcode in the satnav and made our way whilst trying to remember how old me and my sister were when we last visited. The journey was going well until we encountered the Ascot traffic which added another 1 hour to the journey but I was happy entertaining myself with the new playlist I’d made on my iPod whilst gazing at the million pound houses we passed – oh how I could feel the jealousy within me. Finally we arrived and with a quick bite to eat in the car we eagerly made our way in. With a map in hand looking like tourists we decided the first part of the park we’d visit would be the Mini Village which is what I remembered most about my previous visit over 10 years ago. It’s unbelievable how amazing this section of the park is and the pictures I took really do not do it justice! Each building has taken months to create and the detail is amazing. Big Ben was one of my favourites and what I love most is that the underground trains, boats and cars actually move! The moving cars also appealed to one little girl who decided to climb on the display to pick it up but who could blame her really! Watching her with slight amusement mixed with worry where her parents were my dad reminded me of the time in America I ignored the signs and tried to get into the Monkey enclosure! Apparently my mum was videoing and suddenly realised I’d climbed the fence and was running up and down next to the glass. Next we headed to the Duplo Valley which if you’ve got little ones is great as they can explore the climbing frames, splash around in the water and burn some energy! 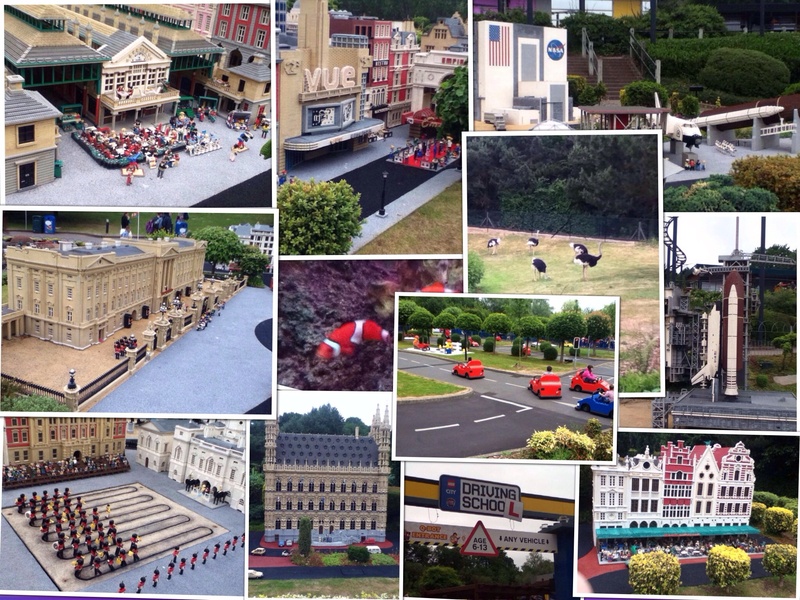 Lego City brought back some fantastic memories from my childhood as children are able to take to the road to drive their own Lego cars to obtain their personalised driving licence! It was highly entertaining watching the children crashing into one another and going around the wrong way and on the wrong side of the road! Next up was Adventure Land where we headed into a submarine to explore the aquarium. It was a little disappointing as the ride was so short after we’d queued for around 20 minutes but it was lovely to see some fish and sharks swimming around. If you or your little ones love Pirates I would recommend heading over to Heartlake City to watch the Pirate show full of acrobats, jet skis and fire explosions and after you can take a ride on the lego train around the park but watch out for the sprays of water! As as our bellies were rumbling we quickly walked around the other areas of the park which included Land of the Vikings and Pirate Shores where you can pan for gold! 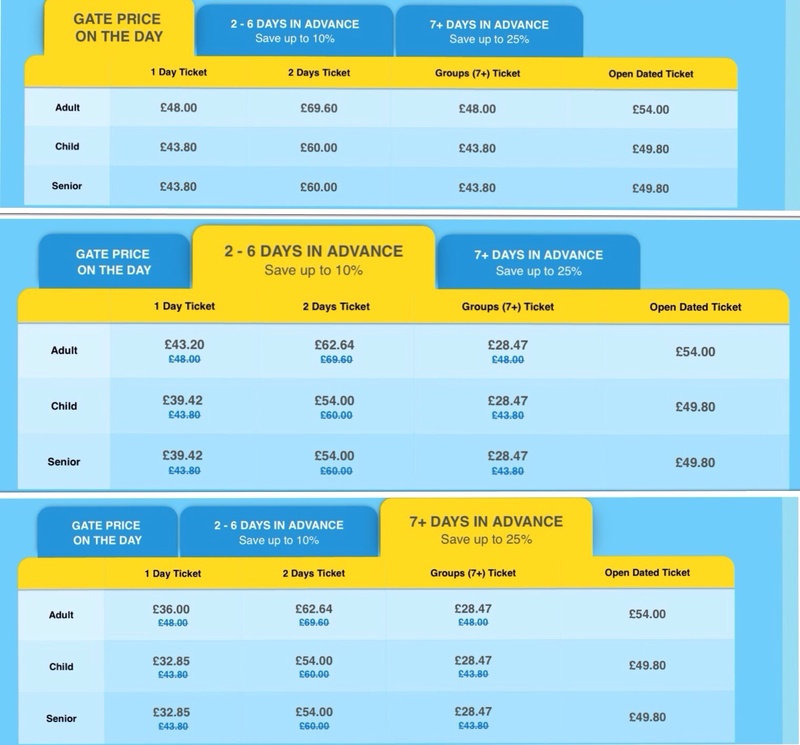 TIPS: If you’re planning to visit Legoland I would definitely recommend pre-booking as it is pretty expensive or you can even purchase them using Clubcard points like we did! The drinks and food are also pretty pricey and there is a £5 fee to park your car! We stopped at Winsor on the way back and ended up in The Duchess of Cambridge Pub which was opposite Winsor Castle! The falafel and halloumi burger was absolutely delicious followed by an apple crumbed topped with custard! I realised half way through I forgot to take a picture as I was enjoying it so much! The drive home was the perfect time to reflect on the lovely day we had and to plan the next family day out!